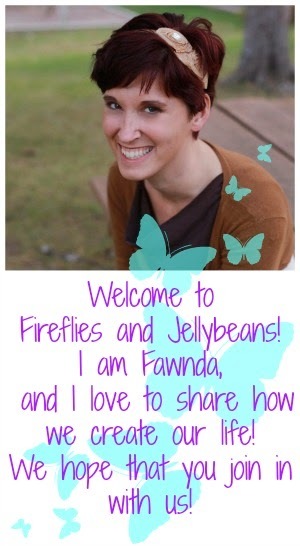 Fireflies and Jellybeans: New years... Looking back and looking forward! Happy Belated New Years to you! As most people do at New Years, I like to look back over the past year and also dream a bit about the new year. I thought I would do the same with Fireflies and Jellybeans. We also started The Iron Crafter! 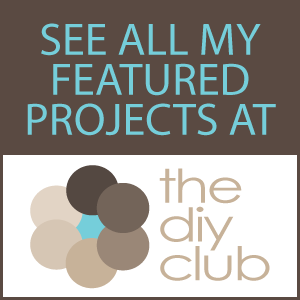 It has so been so fun to see all of your creative projects with the secret ingredients! We also have had so much fun at the Show Off Your Stuff Parties! We have been party-ing for over a year now and love it! 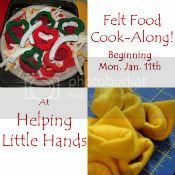 We are going to continue to bring you fun crafty tutorials! I have a few news one that I am working on right now! We also will continue with the Iron Crafter and The Show Off Your Stuff Parties. We would love to feature more of your ideas as well! 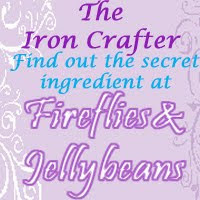 If you have a tutorial or projects that you would like to share with us, e-mail me (firefliesandjellybeans@gmail.com)! What would you like to see on F&J? Is there something we are missing? Is there something that you want to make sure we continue? Tell us in our comment section! I was MIA for the second half of this year, so I am looking forward to seeing all the loveliness this year! Happy New Year! I can't wait to see all the great new tutorials and crafty goodness! I nominated you for a Stylish Blogger Award! To accept, just visit my blog and pass along the award.